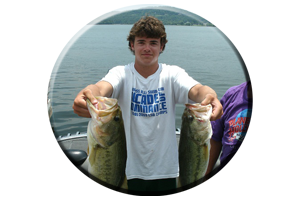 Weiss Lake has plenty of water less than 5 feet deep for the shallow water angler to explore year round. 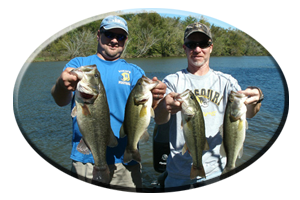 Even with Lake drawdown during the Fall season, the bass remain in shallow water for longer periods of time. This is due to the cooling water temperatures and an evident abundance of baitfish found lakewide. If the lake is not already low from summer drought, it can be lowered several feet beginning in September on into early October. In early October, Alabama Power Company’s yearly Lake drawdown is underway or at a halt. Weiss lake can be dropped 2-6 feet for Winter pool. Its all according how much rain takes place often flooding this first lake on the Coosa River System. Weiss Lake will remain low for another 6 months, its usually down until mid-April. Lake drawdown creates a much smaller lake. As waters drop the bass and the baitfish they feed on can become bunched-up in some very specific locations. This is mostly for those anglers targeting places with wood or rock cover. Aquatic grass will be gone with Lake drawdown. Shallow piers (previously situated in less than 5 feet of water), along with boat houses found in the backs of cuts, pockets, creeks and along shallow flats, will be totally dry and usually protruding high up out of the water during Winter pool. The backs of creeks on Weiss Lake and its incoming Little River and Chatuga Rivers will be all but dry and very hazardous to navigate safely after October. Always keep in mind, boat damage is possible and lives are at stake for the next 6 months, when navigating any lake during low water. Weiss Lake has its share of mishaps each Fall and Winter seasons with unaware anglers. Places you fished this Summer, will be totally different looking, when you return this Fall. So be aware and be safe in your boating. 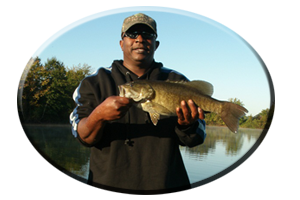 As for the fishing the bass will be more in abundance in the shallows. 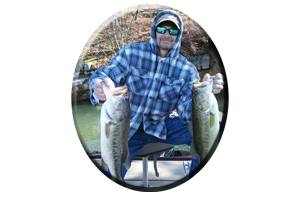 Flats are a big factor (year-round) on Weiss Lake when targeting these shallow water largemouth’s. 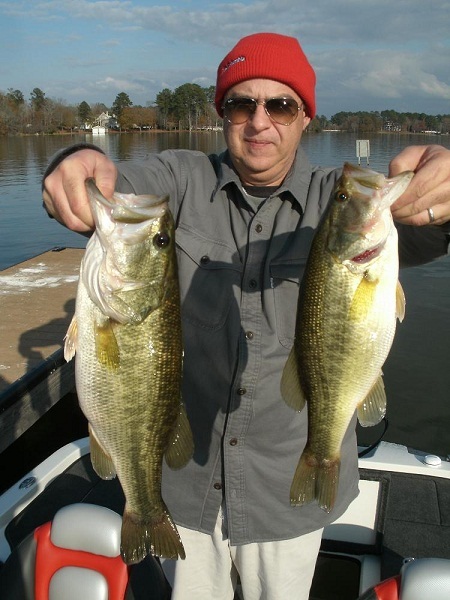 As the lakes water level falls, bass will bunch-up in key locations. Exposed stumps (especially those now bordering shallow-to-deep drop-offs), are excellant places to target these Fall bass. Brush piles are everywhere on Weiss Lake. Fishing guides, tournament anglers and the locals that live on the lake, all plant Christmas trees. Some anglers sink hardwoods, some pile up rocks and bricks, or some anglers even sink tire reefs and wooden pallets. This fish holding cover can be found by exploring Weiss Lake and observing whats around piers, boat houses, marinas and on main lake flats. 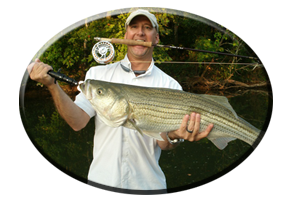 An angler’s watchful eye will reveal exposed brush and wood cover during drawdown. Some cover normally underwater at full pool, of which usually shows only a few twigs or limbs, while other man-made cover is completely out of the water, during lake drawdown.